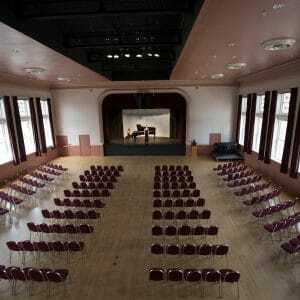 Located on the Northern Arizona University campus, Ardrey Memorial Auditorium, Ashurst Hall, and Kitt Recital Hall encompass the university’s Auditoria. All three halls host events contributing cultural and intellectual growth of NAU’s faculty, staff and students but also the Flagstaff community and all of Northern Arizona. The venues all serve as unique settings for the large variety of events and performances hosted in the spaces. 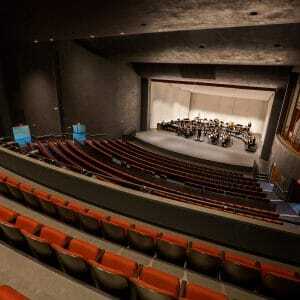 Ardrey Memorial Auditorium is the largest and premiere performing arts center in Northern Arizona. The Auditoria has successfully hosted and strives to host a wide variety of nationally and internationally renowned artists.